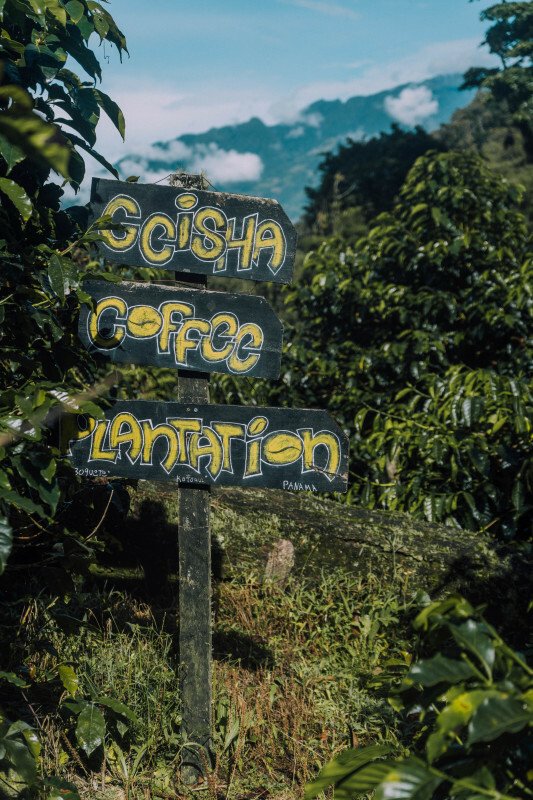 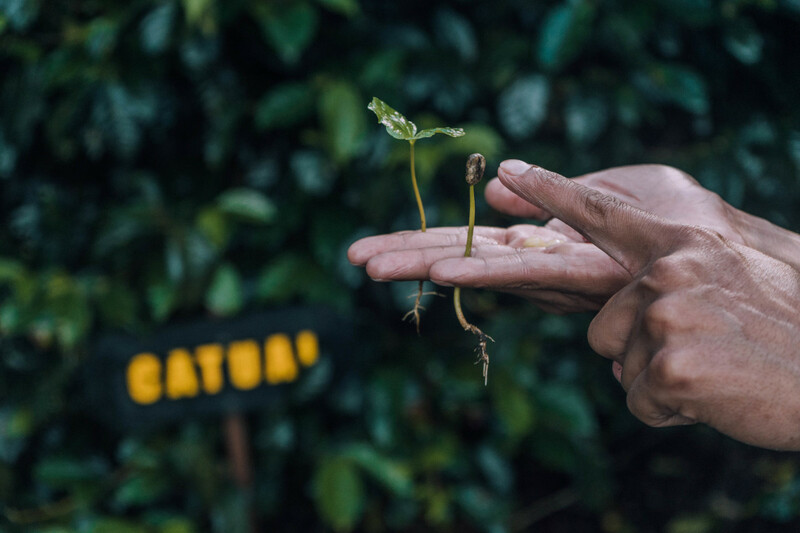 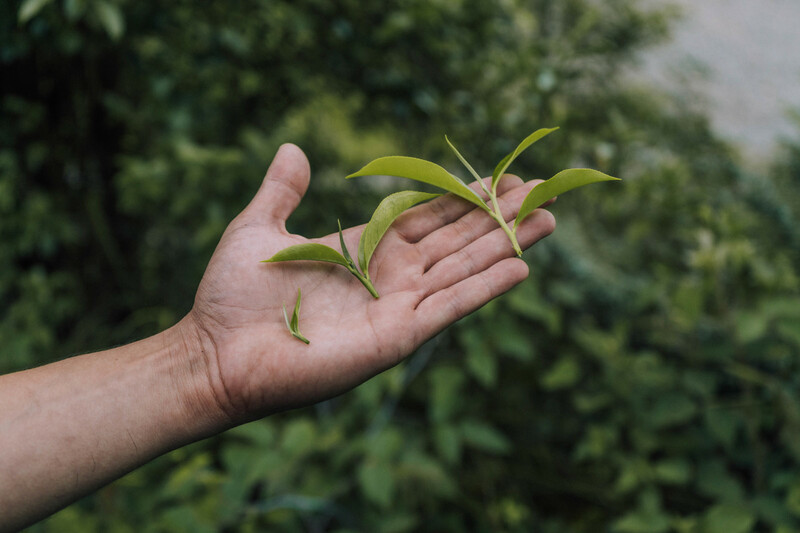 Come join Us at Rio Cristal Farm, located at 1,700 meters of altitude, where you will tour a Unique Plantation with different varieties of Fine Coffees. 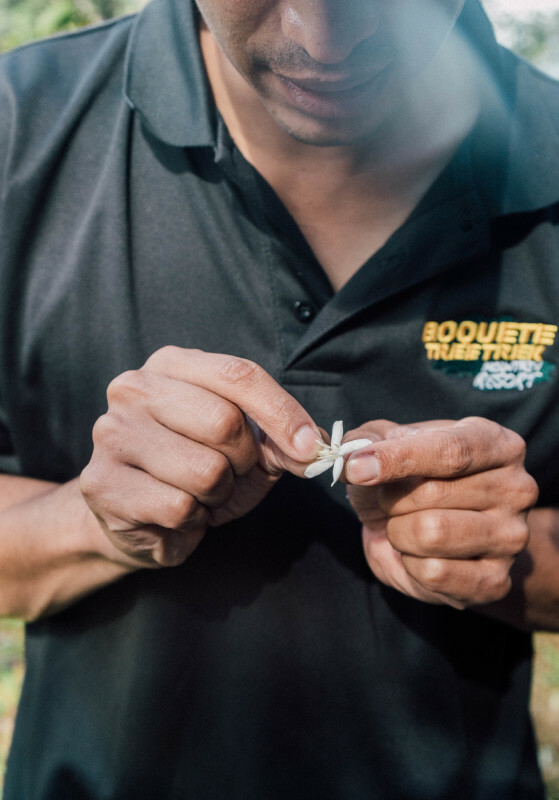 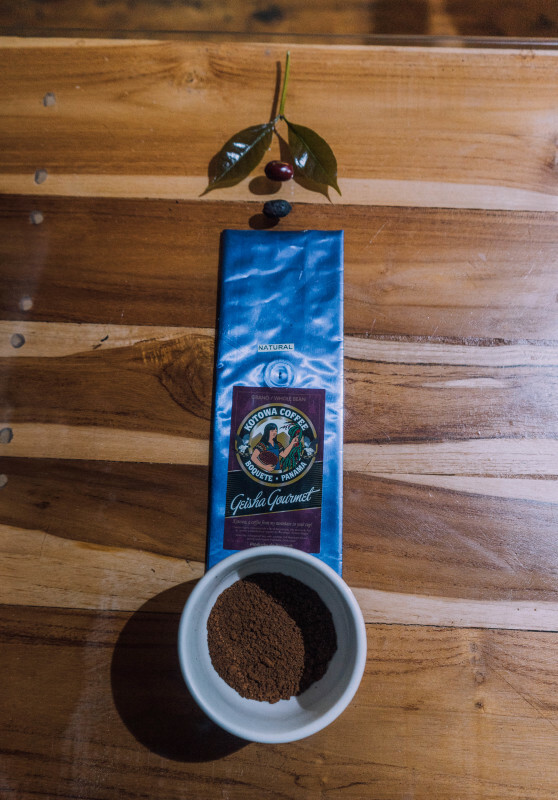 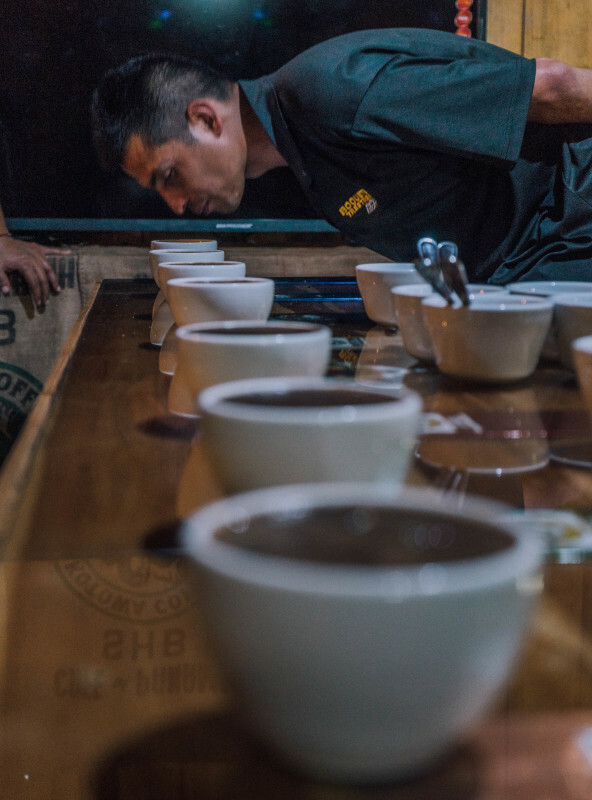 Learn how the nut, fruit, and flower flavors are developed in the bean; how the processing and roasting affect the final taste; and most importantly, how to recognize a Good Coffee. 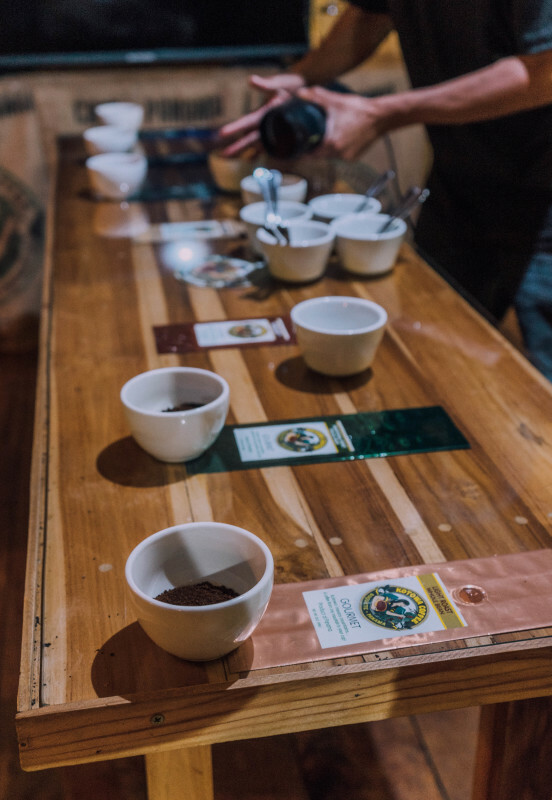 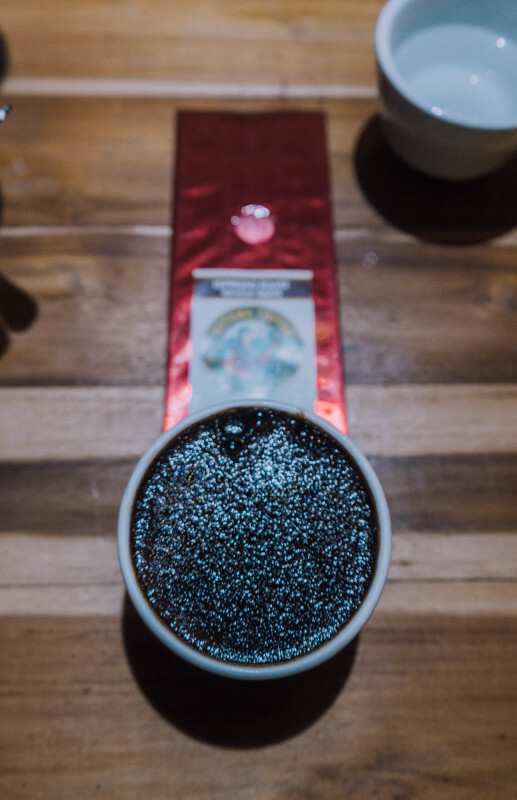 A professional style cupping will allow your palate to differentiate among coffees that have been awarded at national and international events. 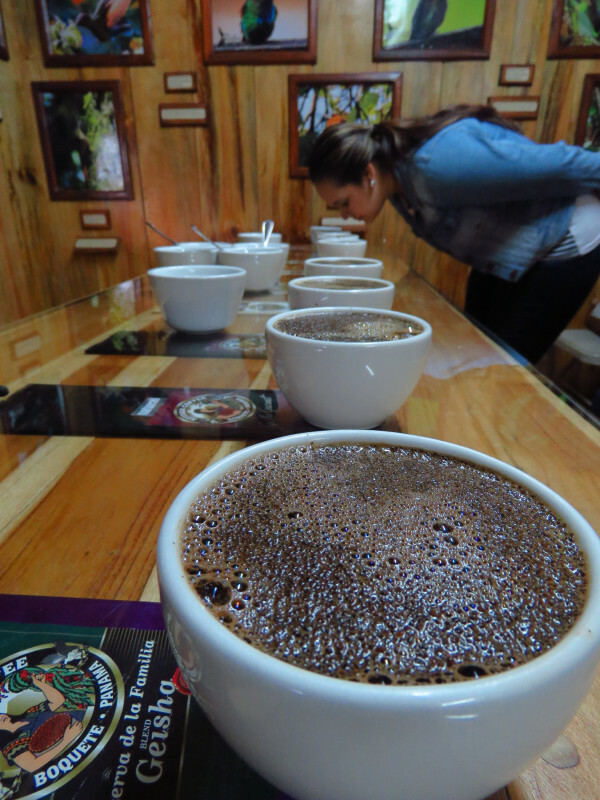 Remember this tour does not include transportation from your hotel, you should go to Boquete Center, Plaza los Establos.